"Nashville Outlaws: A Tribute To Motley Crue", the newly-released collection featuring country music artists performing tracks by the classic rockers, has landed a US top 10 debut on the Billboard 200 chart. Billboard reports the project enters the chart at No. 5 with first-week sales of 31,000, while also opening at No. 2 on the Top Country Albums chart. 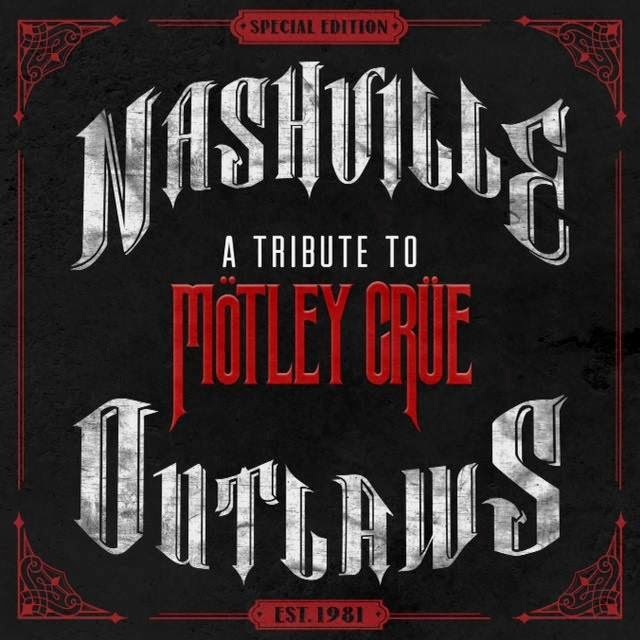 “Nashville Outlaws” includes performances by Rascal Flatts, LeAnne Rimes, Florida Georgia Line, Darius Rucker, Gretchen Wilson and more. Last month, Motley Crue kicked off their 2-year farewell tour with special guest Alice Cooper.